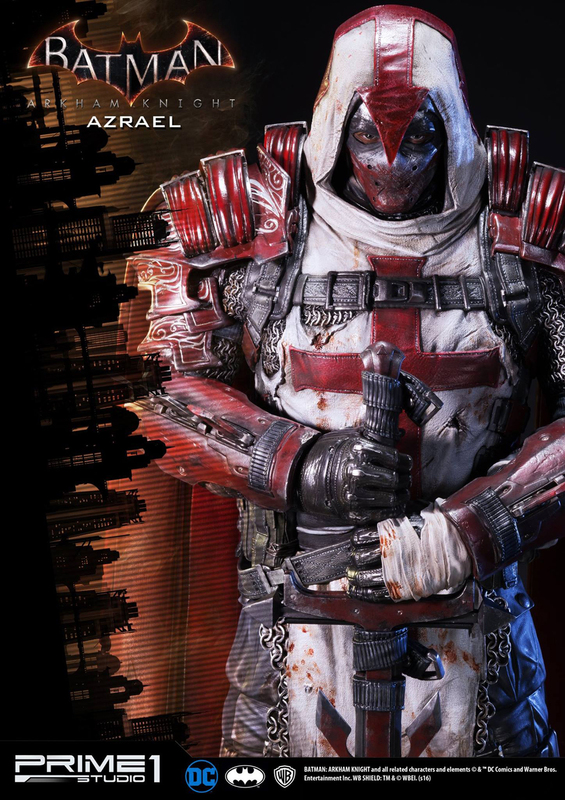 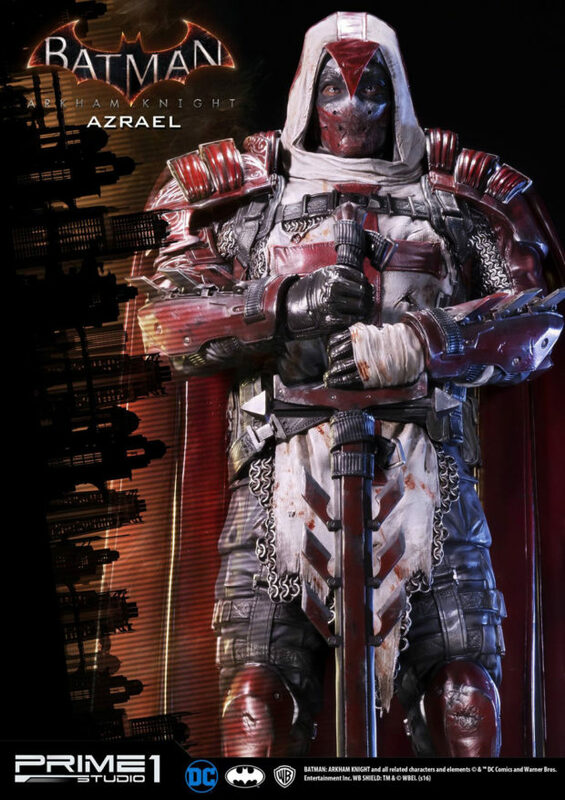 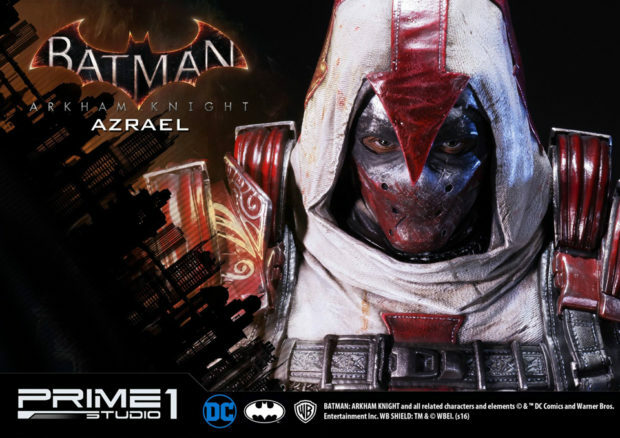 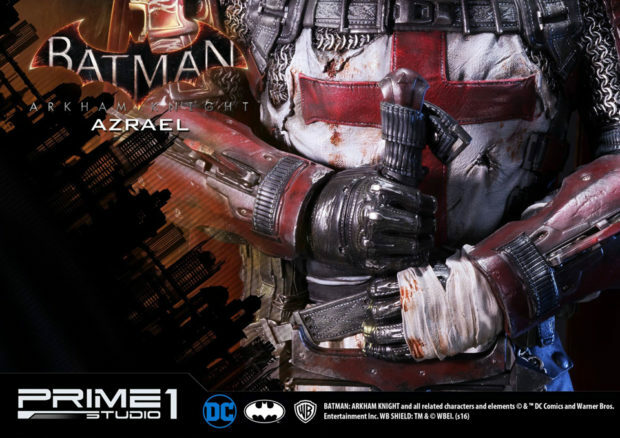 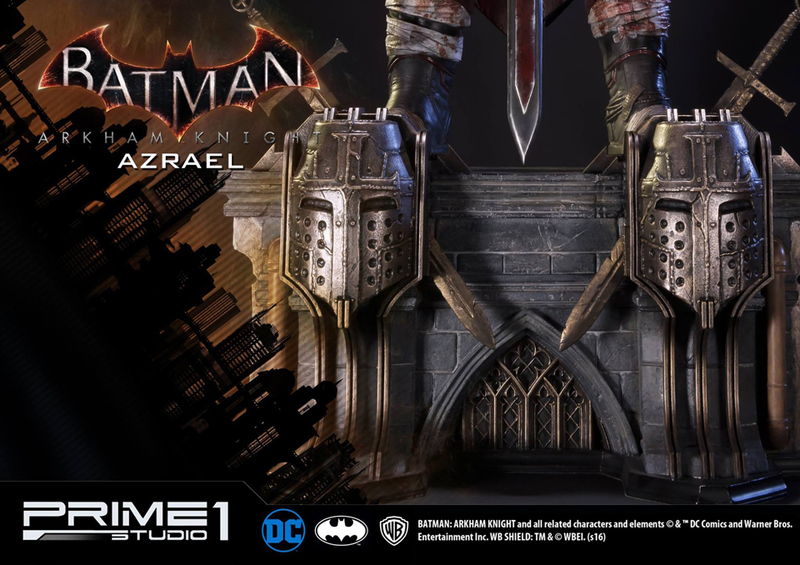 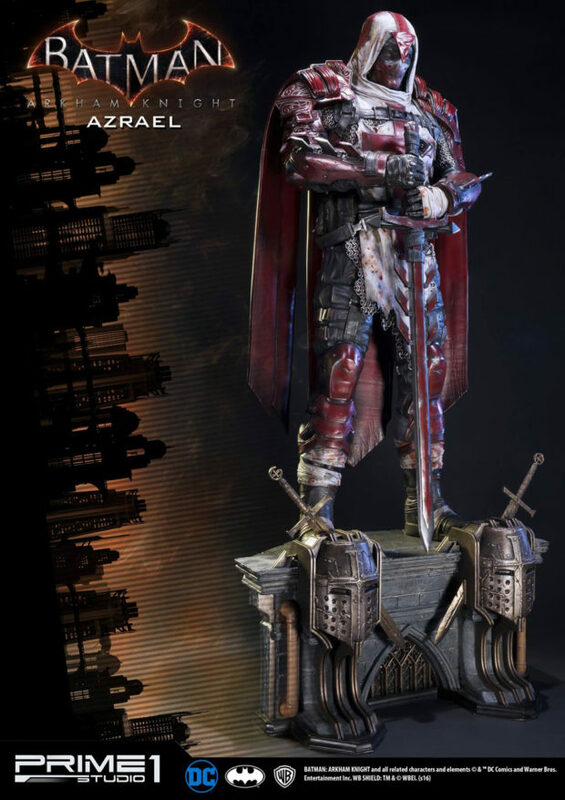 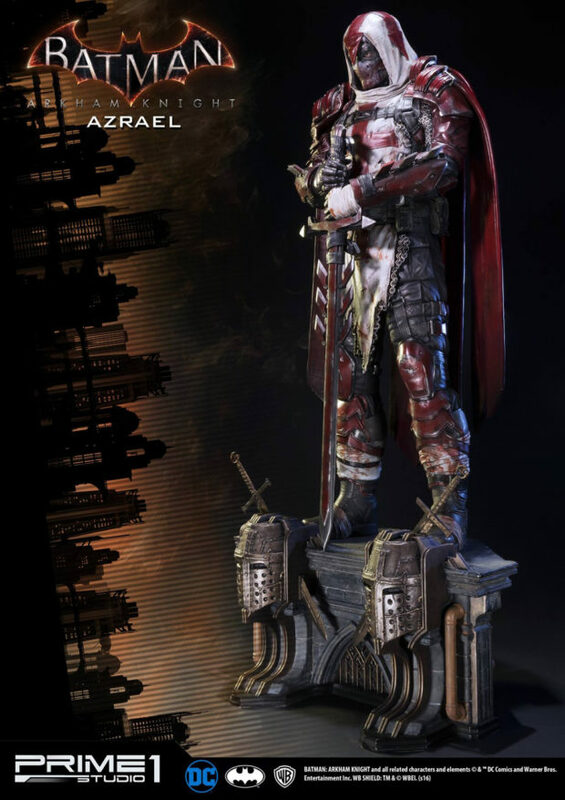 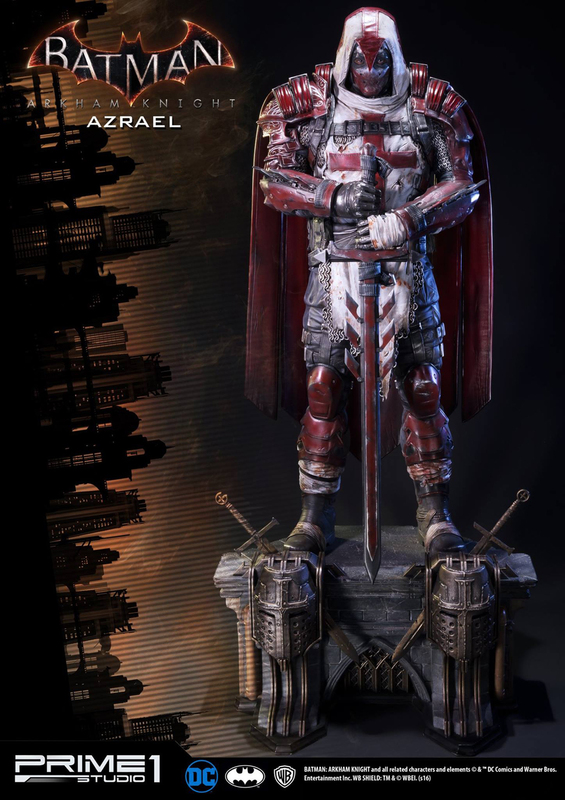 Prime 1 Studio continues to make the most out of its Batman: Arkham Knight license with this 32″ statue of Azrael, one of the playable characters in the video game. 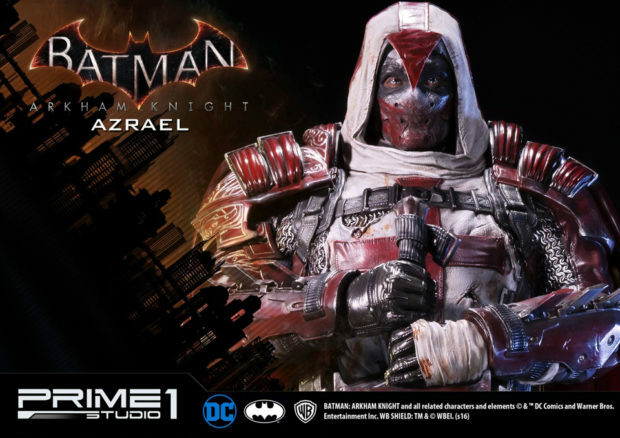 His color scheme reminds me of floor wax, but that’s not exactly Prime 1’s fault. 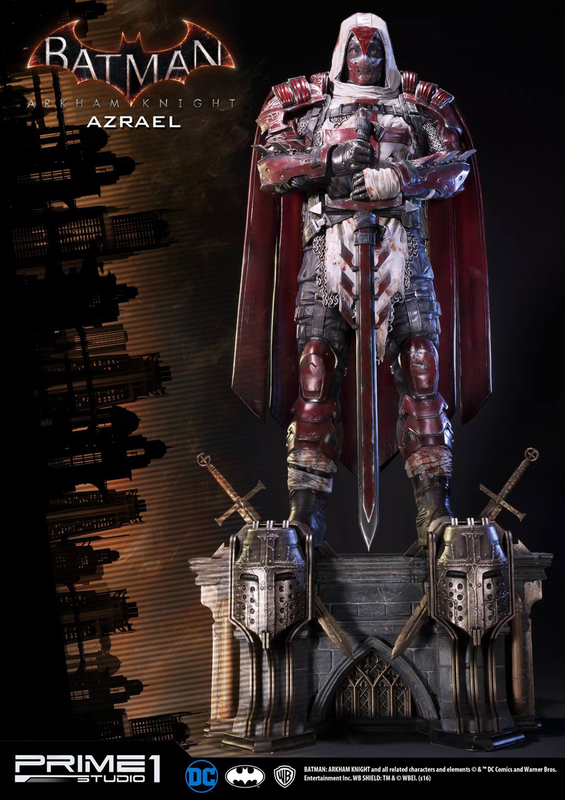 Judging from the beauty shots, the statue will come with two interchangeable heads. 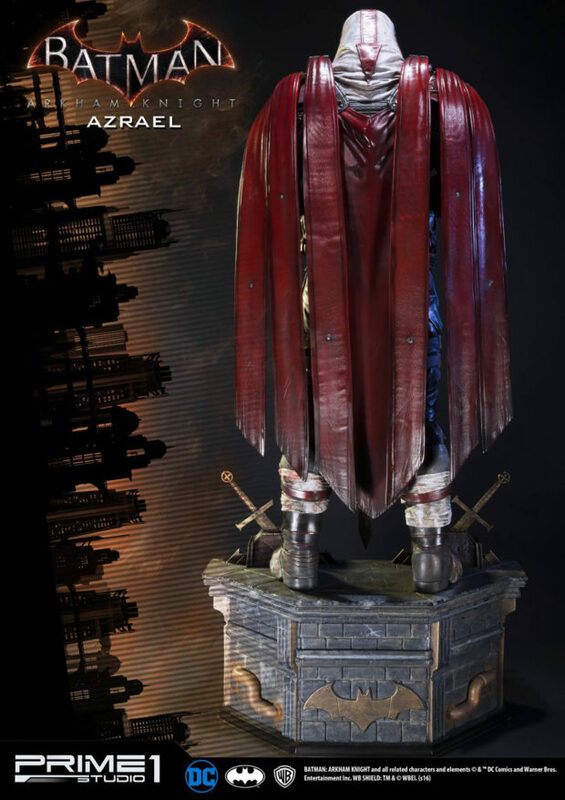 The statue is limited to 500 pieces and will be available for $900 (USD).